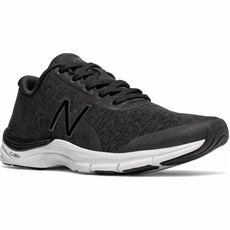 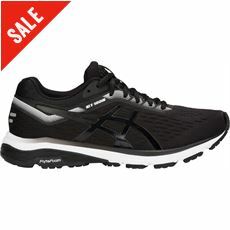 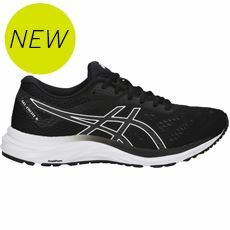 Whether you’re running indoors on a treadmill or outside on the roads near your home it’s important to have a good pair of running trainers that give you the support you need. 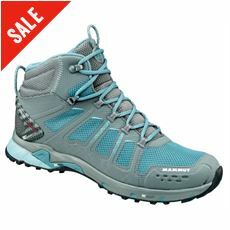 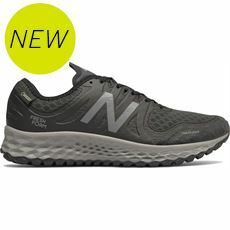 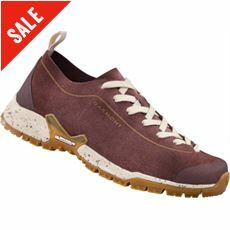 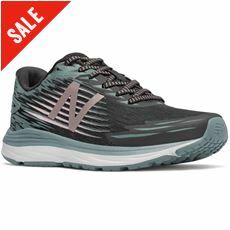 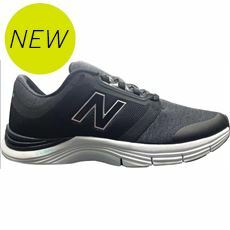 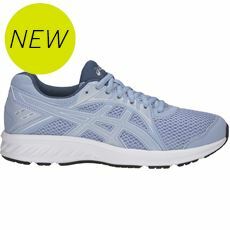 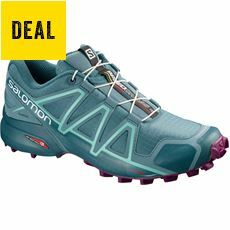 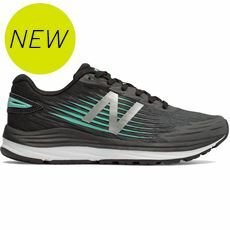 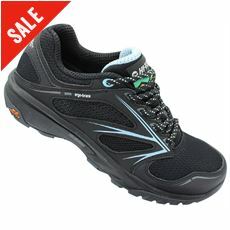 A comfortable, padded sole with lightweight construction can help to give you the freedom and comfort you need to go an extra mile; and here at GO Outdoors we’ve got some of the very best women’s running trainers available today. 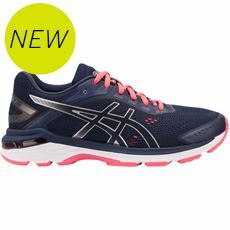 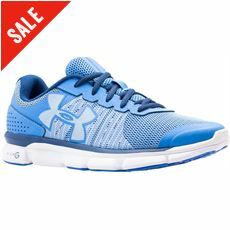 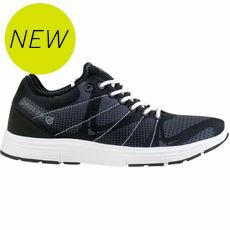 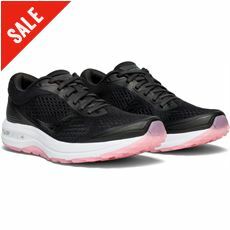 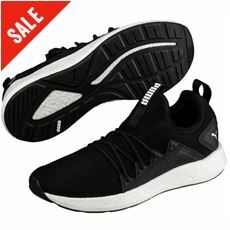 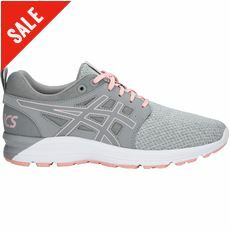 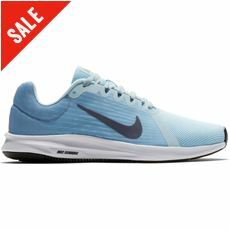 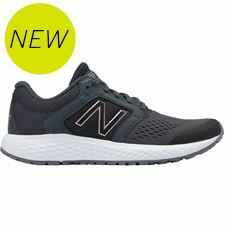 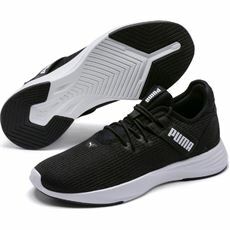 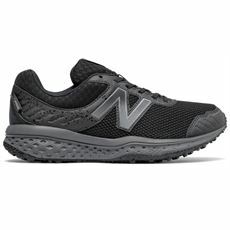 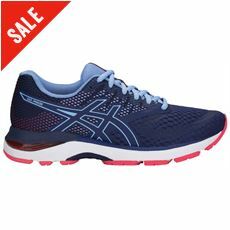 In our women’s footwear range you’ll find the latest running shoes from Nike, Under Armour, Saucony, Asics and many more in various colours and sizes for you to choose from. 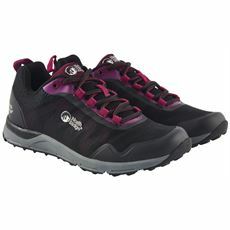 Check them out today right here at GO Outdoors.